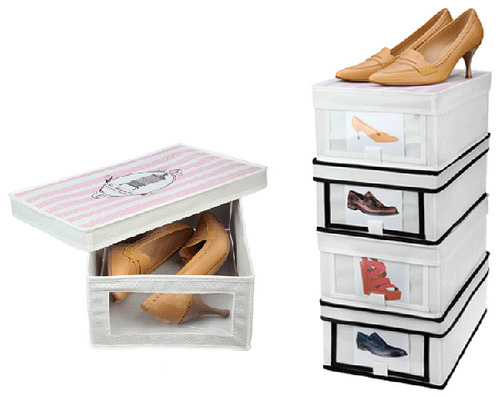 Storing your shoes in boxes keeps their shape longer. It also maintains top condition. When you’re a woman with larger feet, it’s important to understand that caring for your shoes is even more important than other women. You see, if I wore a size 7 shoe, I would always know that if my shoes fall apart, it doesn’t matter. Why? Well because then I’d be able to walk into almost ANY shoe store around the world and find my size. Isn’t that right? Well, I wear a ladies size 12 (USA). That’s a UK 10. A European 43. So needless to say, finding shoes can be a real challenge. When I do, I care for them. How? 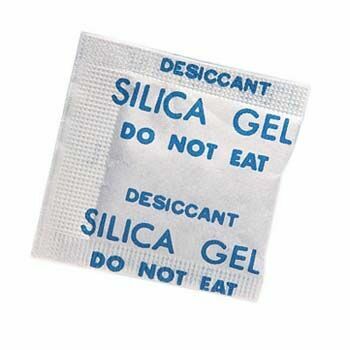 Silica get packets are used to prevent moisture and damge to goods. They are silicone dioxide and considered non-toxic. But it’s not safe to ingest and you should clean eyes thoroughly if you rub eyes after handly. 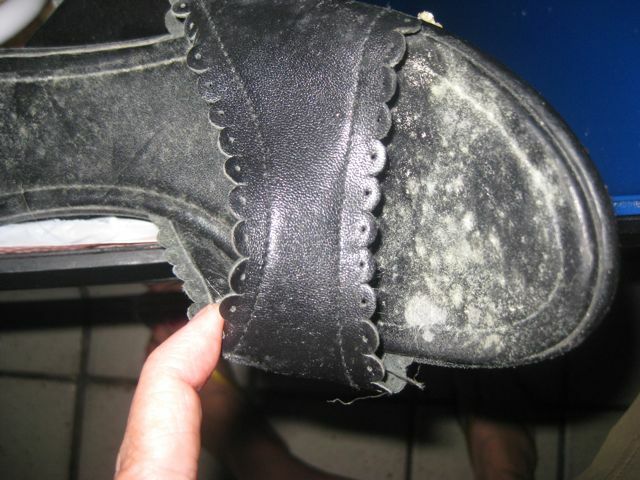 If you ever do get mold on your shoes using pure white vinegar can help eliminate this problem. Click Here for tips on cleaning mildew and mold from shoes. For tall fashion boots, storing them using a boot tree is the best way to help them keep their shape. What I do during off-season is keep the stuffing or buy tissue used for gifts to stuff in the front of the boot. It helps keep them dry along with the shape of the toes. If they are soft leather you can fold them and keep in a storage box. Invest in boot trees to keep your expensive footwear in good condition.